I’m in love with books and reading and expression and life lessons. As a writer, I know the importance of being a reader and always looking to the works of others for influence, inspiration and instruction. 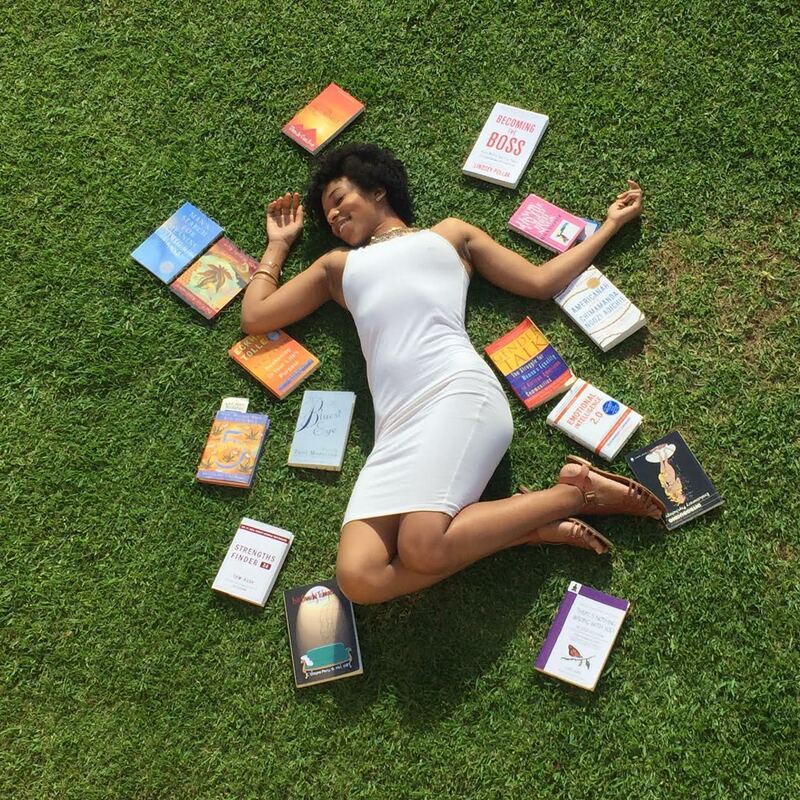 I review books about topics I love and want Sarahn Says to represent: female empowerment, blackness, mental/spiritual health, history, nutrition, connection and something I’m trying to manifest more in my own life…success. I’m reading for you, reading for me, reading for the world…reading to the world. There’s nothing better than finding wisdom in words, purpose on pages, and to be awakened through art. Interested in reading any of the books found on Sarahn Says? Click on their title to learn more and move one step closer to getting them in hand(in 2 days if you have Prime)!